"Fitted In With My Time Requirements And Did An Excellent Job Leaving It Clean And Tidy. All Work Was Excellent." "Technician Was Knowing His Trade And Understood The Problem And Fixed It." 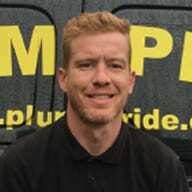 Need a Plumber or Heating Engineer in Sidcup?